The Lewistown Public Library Board of Trustees will meet Thursday, January 14, 2016 at 2:00 p.m. in the Upstairs Meeting Room of the Lewistown Public Library. The public is welcome. 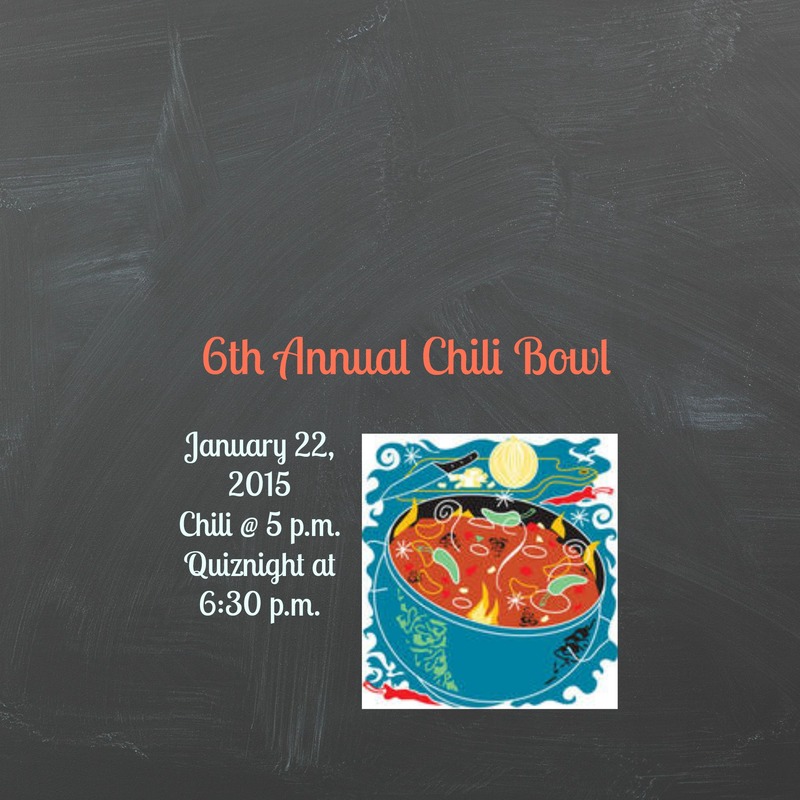 The 6th Annual Chili Bowl will be held on Friday, January 22, 2016 at Jack’s Hangar starting at 5:00 p.m. 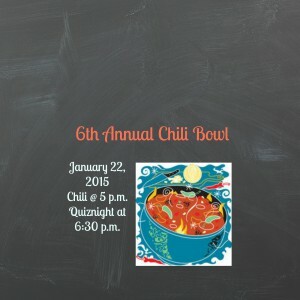 Call the Library to register your team at 538-5212. Teams can be paid for ahead of time at the Library or at the door. The Library will close at Noon on February 5th and be closed February 6th all day for a Library Training for Montana Librarians. We will be open 9:00 a.m. – 12:00 p.m. on February 5th so please use this time to get library materials and use public computers. Regular hours will resume Tuesday, February 9, 2016. Story Time for Babies & Toddlers, and Pre-school & Kindergarten-aged children. starts up again Friday, January 15, 2016. Get ready for some fun crafts and stories with new Youth Services Librarian Dani Buehler and new Library Assistant Kari Albertson. 24-hour Wireless access; Internet access to the Library Catalog, EBSCO periodical database, local Historical Photographic Archive, Montana Library 2 Go audio books and eBooks, HeritageQuest Online; Library Connect; Inter-Library Loan service with $3.00 postage fee, Library cards free to all Fergus County residents; Genealogy Research; free meeting room available to non-profit groups; Summer Reading Program for youth and adults, Notary Public service available by appointment.